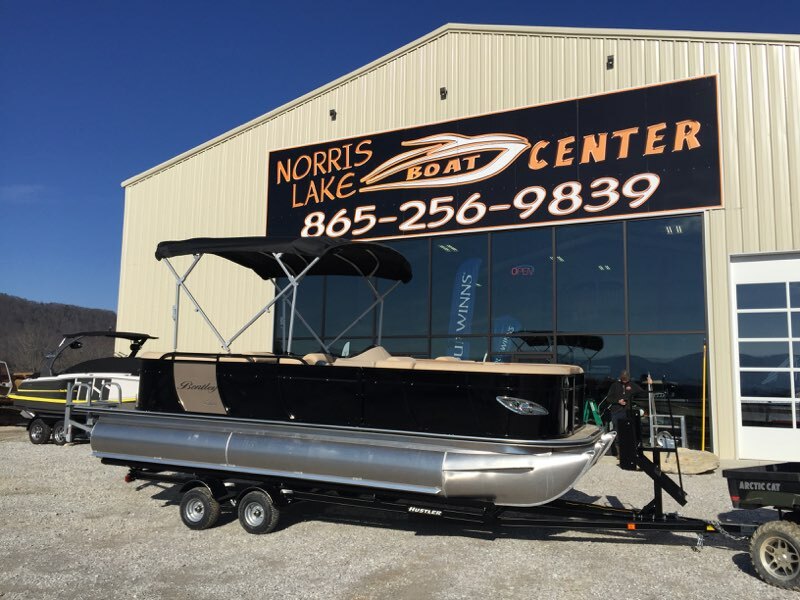 Max HP 250 Length 25’ Beam 8’6” Dry Weight 2920 Max Persons/lbs 16/2720 Black panels, Ski Locker/Center toon storage, Exterior and Interior Blue LED Package, SE Furniture Pack (gray) Seagrass Flooring (gray), Playpen cover (gray), Elite removable gate couch, mercury digital elite gauges w/vessel view 403. 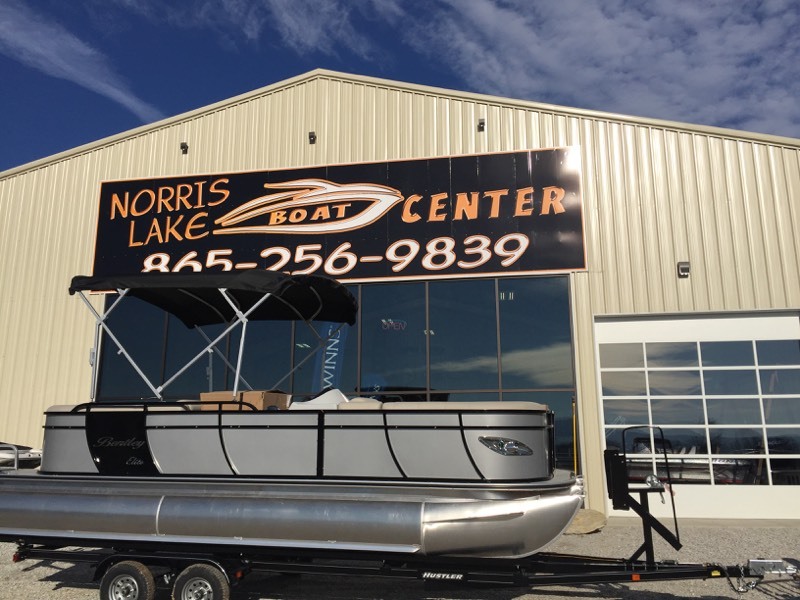 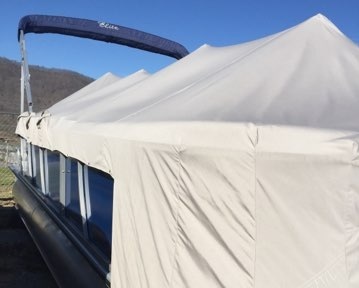 Max HP 250 Length 25’ Beam 8’6” Dry Weight 2920 Max Persons/lbs 16/2720 Black panels, Exterior and Interior Blue LED package, SE Furniture Package (gray), Seagrass Flooring (gray), Elite removable front gate couch, playpen cover (gray), Mercury DIgital Gauge w/vessel view 403. 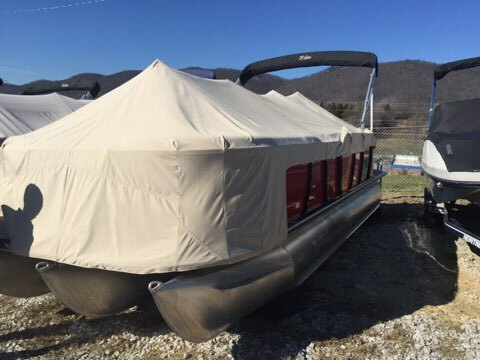 Max HP 200 Length 22’ Beam 8’6” Dry Weight 2580 Max Persons/LBS 15/2550 Silver panels Ski locker/Center toon Storage Exterior and Interior blue LED package SE furniture package (gray) Seagrass flooring (gray) Elite removable front gate couch Playpen cover (gray) Mercury Digital Elite gauge w/vessel view 403.